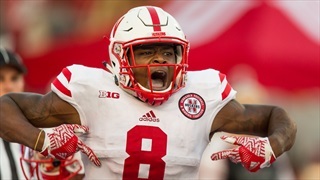 As #LockdownU, the Nebraska secondary has been the biggest pleasant surprise of the season and no player is living up to that nickname more so than junior cornerback Chris Jones. 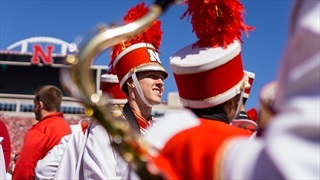 Check out all the photos from Nebraska’s matchup with Indiana in today’s photo gallery by photographer Aaron Babcock. 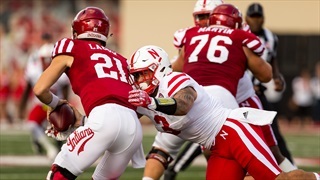 Nebraska stayed firmly in both the Coaches Poll and AP Top 25 after defeating Indiana 27-22. 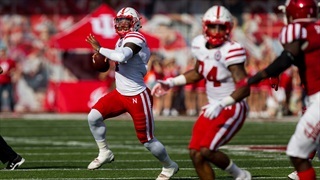 The Hail Varsity staff offers three final takeaways from Nebraska’s 27-22 win over Indiana. 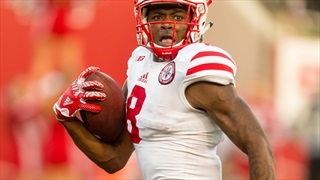 How did the Huskers outlast the Hoosiers? It came down to a couple of key statistical categories. Morgan’s 72-yard touchdown reception was selected by Hail Varsity fan's as this week’s play of the game. 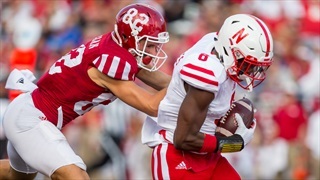 Notable quotes from Nebraska’s 27-22 win over the Indiana Hoosiers. 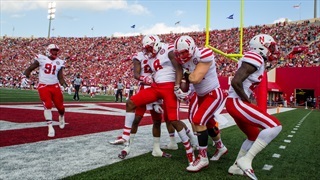 Relive the top ten best tweets from Nebraska’s 27-22 victory over Indiana. ESPN’s College GameDay questioned whether or not Nebraska is 'for real,' prompting backlash on social media. 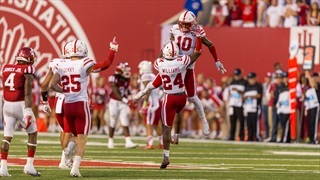 Nebraska wide receiver Brandon Reilly has made the catch of the season. 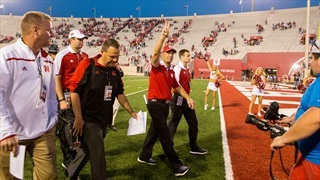 Mike Miller provided some insight on what the Hoosiers can do to win and what fans heading to Bloomington can look forward to while in town. 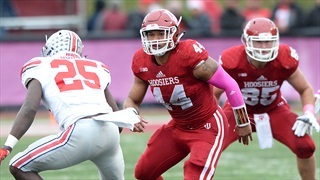 We compiled a few of the best links from the opposing view to shed some light on what Nebraska has to look forward to against Indiana. What do you need to know as you prepare for Saturday? 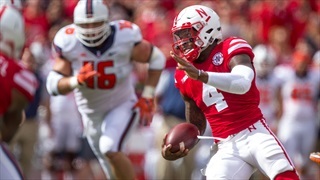 We’ve got fun facts, quotes and much more in our Indiana-Nebraska cheat sheet. Highlighting six key numbers to watch on Saturday. 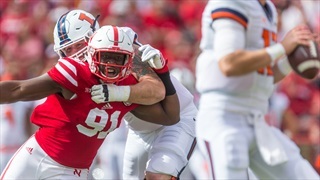 After a week to recover and focus on themselves, the Huskers got back to their normal game-week schedule with a practice Tuesday afternoon. 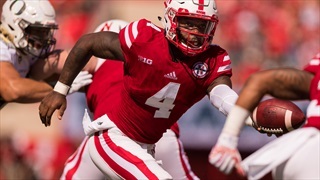 The Nebraska Cornhuskers met with the media Monday following its bye week. 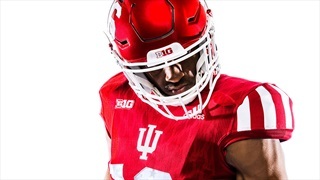 Here's what the Hoosiers will be wearing when the Huskers make their first trip to Bloomington as a member of the Big Ten.